Here is the latest smartphone VIVO X21 which was recently launched by Vivo with the latest technology and amazing features. The Vivo X21 indulges a Dual Pixel Sensor which can click Vivid Pictures. 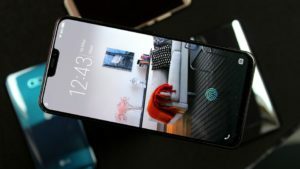 The latest smartphone has a huge display of 6.28 inch full HD display. 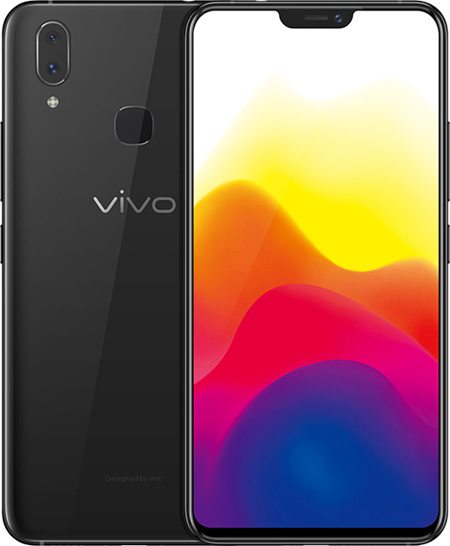 Vivo x21 consists of the fastest processor Qualcomm Snapdragon 660 AIE processor with 6 GB RAM and 128 GB internal memory. The Vivo x21 has a powerful battery and fast charging feature with the long lasting battery up to 2 days with 3200 mah battery power. The Vivo x21 has an In-display fingerprint technology which helps in easy unlocking your phone. 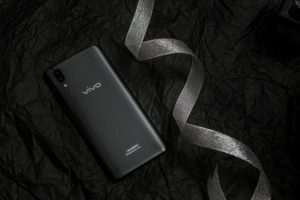 The latest smartphone Vivo X21 comes with an amazing price of RS 35,990/- which is exclusively available on Flipkart. Unlock your phone easily and keep your apps protected with the help of the In-display Fingerprint Scanner. 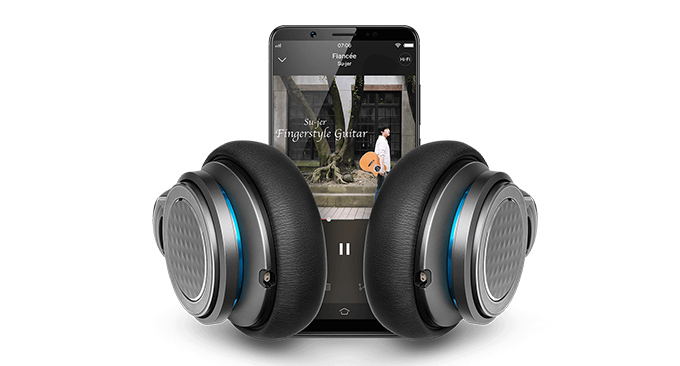 The smartphone provides the customer a smooth experience of Fingerprint Scanner. Enjoy your favorite videos and games with great clarity with this phone’s 6.28-inch FHD+ Super AMOLED Display. It’s 19:9 FullView Display 2.0 along with ultra-narrow bezels of 1.66 mm and a screen-to-body ratio of 90.3% provides a wider screen-space to make your visuals more captivating. Capture visually-appealing pictures with the help of this phone’s 2 x 12 MP Dual Pixel Front Camera and the 2 x 12 MP + 5 MP Dual Pixel Rear Camera. The Dual Pixel Sensor, with its 24 million photographic units, doubles up the power of both the cameras to bring out clear and vivid pictures with DSLR-like effect, even in low-light conditions. 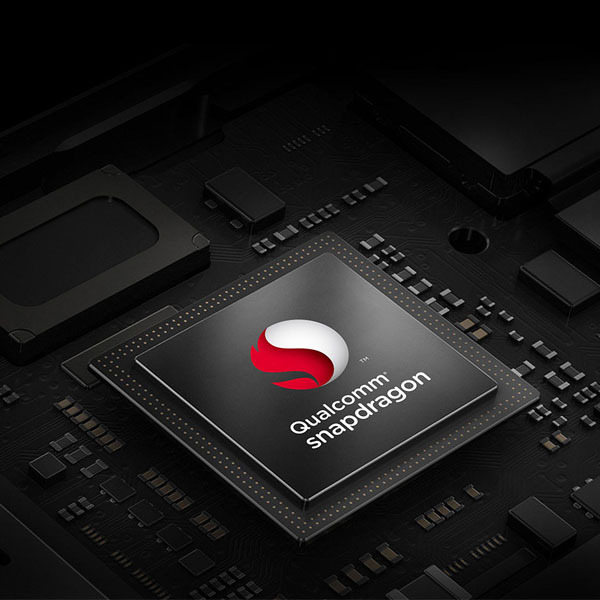 This smartphone is powered by the Qualcomm Snapdragon 660 AIE Processor and comes with 6 GB of RAM to make your life simpler, by easily managing complex multi-tasking challenges such as switching between apps. It comes with an internal memory of 128 GB, thereby giving you ample amount of space to store all your media files in one place. The Hi-fi Audio Chip along with Vivo’s Customized Deep Field Technology amplifies the bass and enriches the vocal to give you a clear, true-to-life audio experience. Don’t let the distractions affect your game-play. The Background Calls Feature lets you handle calls without disturbing the game, while the Game Mode ensures that you make the right moves by preventing any accidental touch operations.